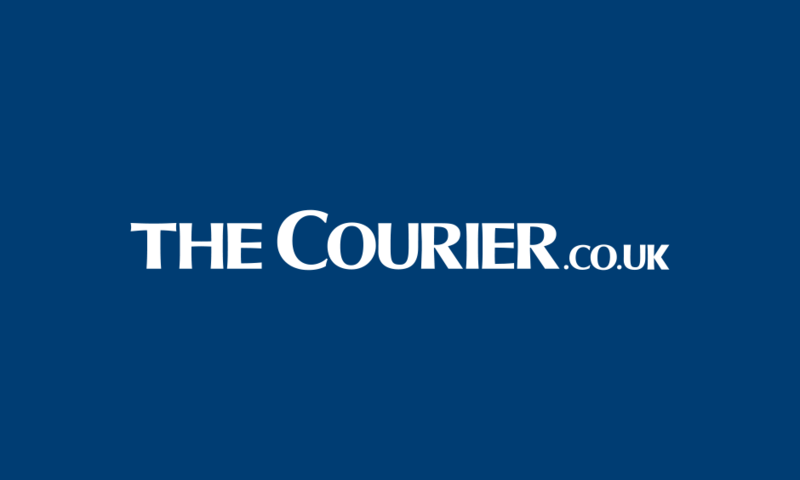 Jordan Spieth’s Masters meltdown proves that nothing in sport is certain, and Dundee United escaping relegation from the Premiership wouldn’t be the biggest football shock of all time. 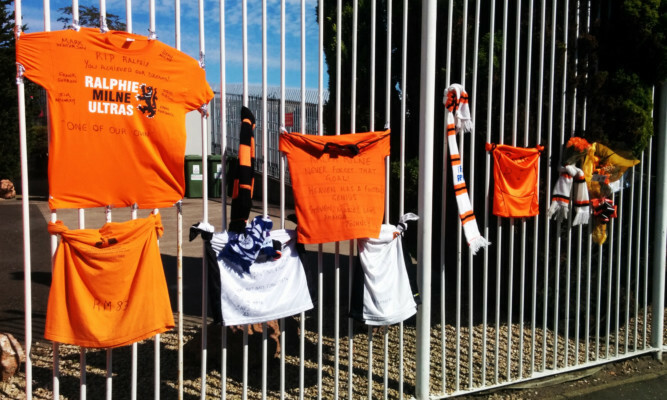 Dundee United fans have been leaving tributes to legendary player Ralph Milne outside the club’s Tannadice Park home. 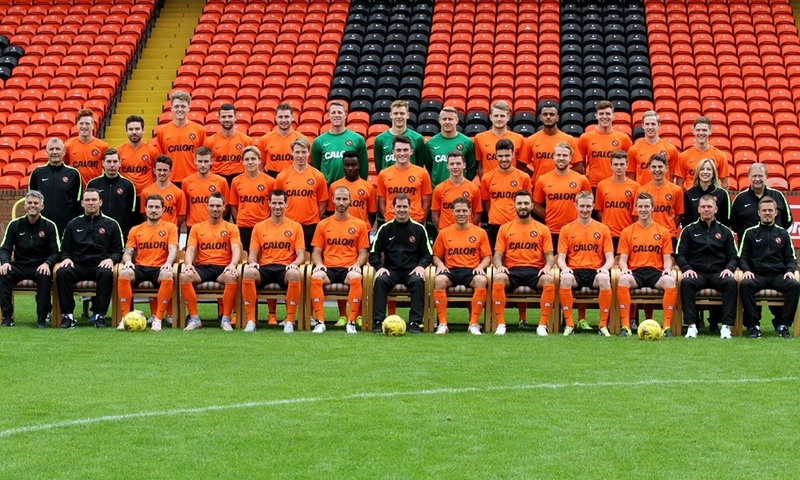 The home of Dundee United’s Tannadice Park has changed a lot during the the past few decades. The rise of the Tangerines on the pitch has been mirrored by the transformation of the club’s stadium of it. To buy any of these photos please phone the DC Thomson photo sales department on 01382 575002 or email webphotosales@dcthomson.co.uk. 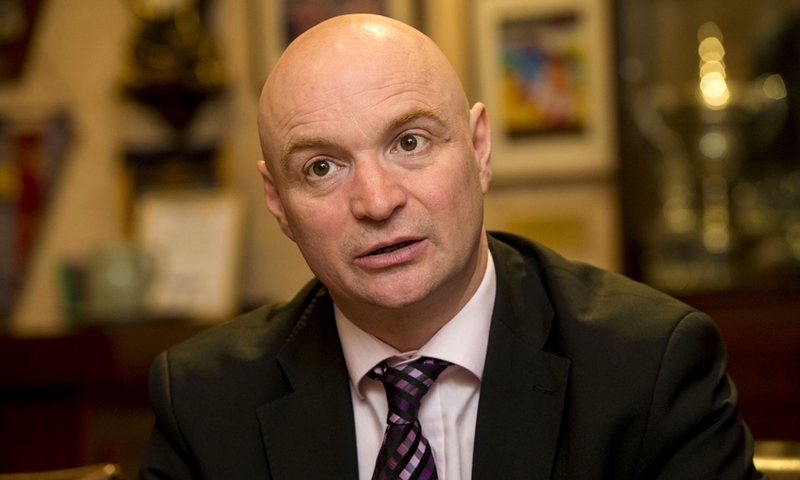 Dundee United chairman Stephen Thompson has launched a defiant defence of what was the “toughest decision” of his time at Tannadice.